The crash left one of the victims in the Intensive Care Unit. SAN MARCOS, Texas — San Marcos Police are looking for the driver they say is responsible for a crash that left a victim with serious injuries. According to SMPD, the accident happened Saturday, February 9 around 10:30 pm at the intersection of North LBJ Drive and Hutchison Street. 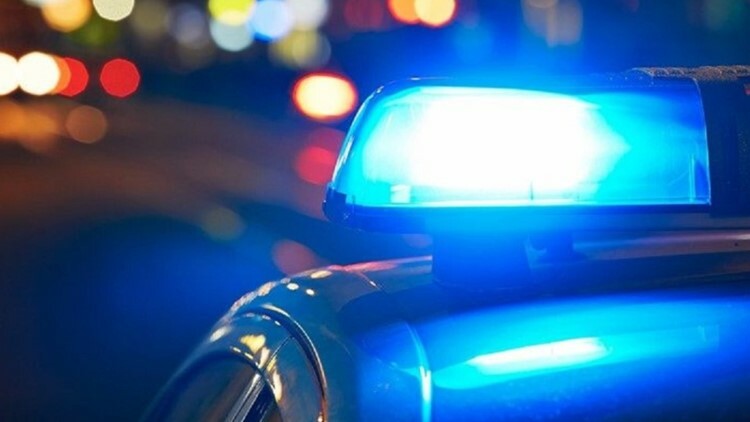 A father and daughter were walking along the intersection's crosswalk when they were struck by a maroon-colored, 2007-2010 four-door Chevrolet Tahoe, SMPD said. The car allegedly fled the scene north on North LBJ Drive, then west on Hutchison Street, south on Guadalupe Street and west on Hopkins Street. Witnesses weren't able to record a license plate, according to SMPD. Both victims were transported to Seton Medical Center Hays. The victims were identified as 54-year-old Pedro Ybarra and 23-year-old Larissa Ybarra. Pedro suffered severe head injuries and is in the ICU. SMPD said he is facing possible permanent brain damage. He's currently in a medically-induced coma. Larissa was able to be released from the hospital with minor injuries.